Shipping is one of the very important aspect of an online business. Even if you are offering quality products and great shopping experience to your customers, if the shipping cost is not appropriate or product is not delivered on time, customers will not return to your eStore. To strengthen the shipping service for your online business, PayCart has integrated two very popular, well-reputed and globally renowned shipping services; viz FedEx and United States Postal Service (USPS). 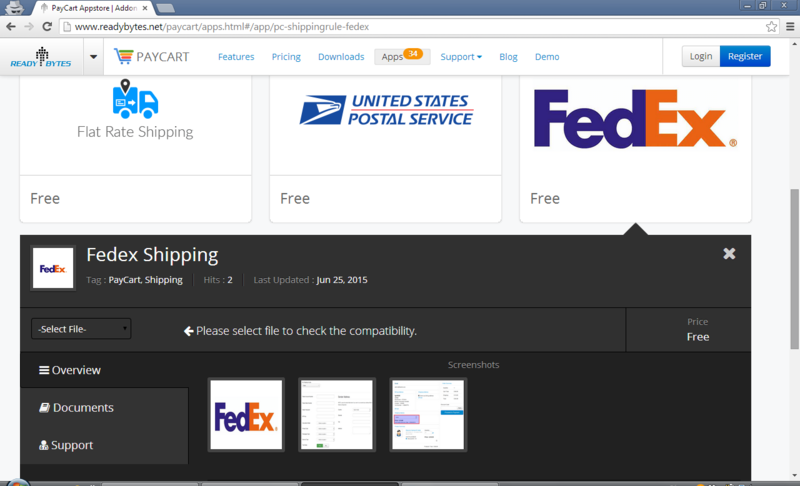 PayCart offers free apps for integrating with FedEx and USPS shipping services. These two major shipping services will help you deliver your packages to their destinations most economically and quickly. U.S. & international deliveries - These services deliver to the 193 million residential addresses in the U.S. and most of the 262 countries, territories, possessions, and dependencies recognized by the U.S. Convenience - Now you can get deliveries for 365 days. Reliability - On time delivery is critical for shoppers, so no more late shipping. Cost - Get least expensive prices for each package. So choose the shipping method, which best suits your business requirements. FedEx - PayCart has developed free integration app for FedEx to offer one of the most popular shipping service. This app comes free with PayCart. You can simply download and configure to use it in your online store. 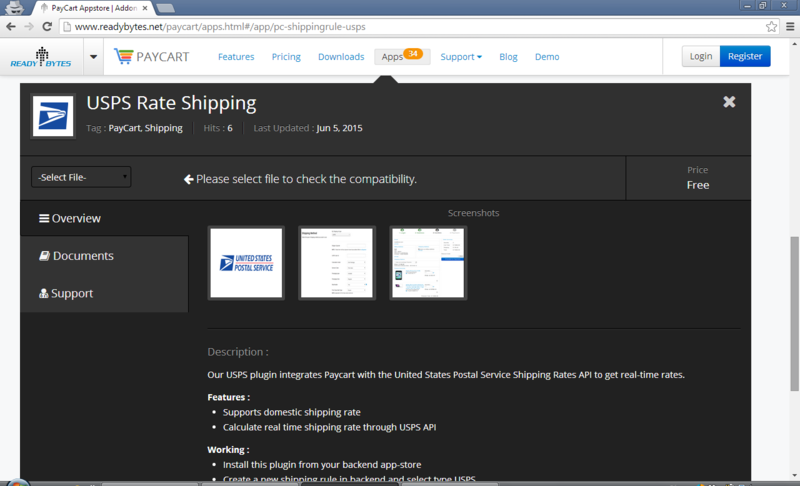 USPS - PayCart is integrated with USPS to offer global shipping service to customers of your online store. All you need to do is download the free app and configure it. Do let us know your experience of using these shipping rules in your online store in comments section below. If you would like us to integrate any more shipping rules, do drop us a comments and we would definitely consider it for our future release. Subscribe to us to stay informed about new features and enhancements in PayCart.